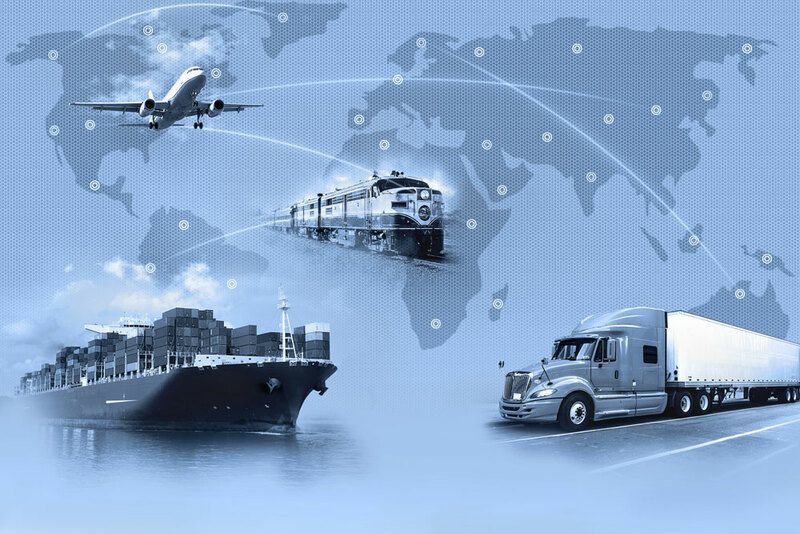 Cargoways Logistics is an asset based Third Party Logistics (3PL) company with offices strategically located across North America, i.e. USA, Canada and Mexico. Anyone can provide competitive pricing, but we provide value through our service. We represent you the customer, and therefore act as an extension of your company. We are a one stop shop – no matter the size of your shipment or the route it must take, Cargoways Logistics will provide the service and expertise you need! Covering the globe through our network of long standing partnerships.